Advanced Industrial Process Customers | Meyer Tool & Mfg - Meyer Tool & Mfg. 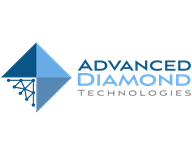 Advanced Diamond Technologies (ADT) harnesses the superlative properties of nature’s perfect material by turning natural gas into diamond in a highly controlled, reproducible process for a variety of industrial, electronic and medical applications. ADT offers several families of high performance UNCD® products that take advantage of the unsurpassed properties of diamond. 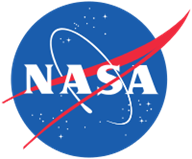 General Dynamics is a global aerospace and defense company. Our broad portfolio of products and services includes business aviation; combat vehicles, weapons systems and munitions; C4ISR and IT solutions; and shipbuilding. Headquartered in Falls Church, Virginia, General Dynamics is led by Phebe Novakovic. The company employs thousands of people, with locations in 46 countries. At the heart of our company are our employees. We rely on their intimate knowledge of customer requirements and a unique blend of skill and innovation to develop and produce the best possible products and services. The driver that makes our company agile, and ensures our continued performance, is our culture of continuous improvement. This culture enforces a shared commitment to consistently look toward the future and to embrace change. It is a priority at all levels of our company, with every employee engaged in finding new ways to do things faster, better and more cost-effectively, and to push the boundaries of our potential. 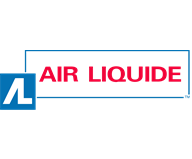 Linde North America is a member of The Linde Group – a world leading gases and engineering company operating in the U.S. since 1907. The Linde Group has 65,500 employees working in more than 100 countries worldwide. In the 2015 financial year, it achieved sales of USD 19.7 billion (EUR 17.944 billion). The group is headquartered in Munich, Germany. 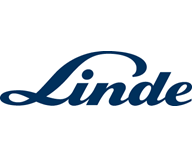 Linde’s North America headquarters is located in Murray Hill, NJ and has 5,000 employees throughout the U.S., Canada and the Caribbean serving over 95,000 customers. Linde has the industry's strongest distributor network with over 400 sales, retail, plant and depot locations. 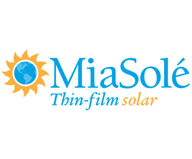 MiaSolé is a producer of lightweight, flexible and powerful solar cells. The innovative solar cell is based on the highest efficiency thin film technology available today, and its flexible cell architecture makes it ideal for a wide variety of solutions ranging from commercial roofing solar panels to flexible mobile devices. 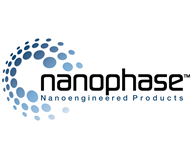 Founded in 1989, Nanophase is a global provider of engineered nanomaterial solutions across a broad range of markets. 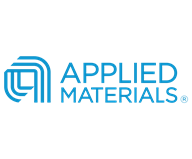 As a world leader in nanomaterials, we help our customers succeed with proprietary and patent protected technologies that empower them to create innovative products. From high volume consumer products that are part of our daily lives to collaborating with customers to expand their competitive advantage and the markets they serve through the use of our materials, we are committed to creating the products you need.